PSL Team Sports specialises in multisport teamwear and equipment. We can work with you to create the personalised items you need. Whether it be sports kits, rugby kit, football kit, school, clubs & societies sportswear - you name it, we can design, print and embroider for you. Our teamwear experts will be able to assist you through the process. 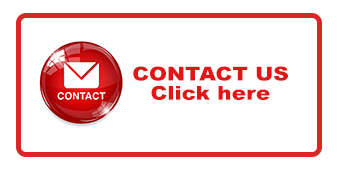 Please use our CONTACT FORM , your enquiry will be directed to one of our experts who will contact you shortly.